Keep it simple or get creative – all you need is a postcard, a pen and your address book. Similar to the Western custom of sending Christmas cards, in Japan there is a tradition of sending new year’s greeting cards, called nengajo (年賀状). Since they are nowadays written on postcards, they are also known as nenga-hagaki (年賀はがき), or new year’s postcards. 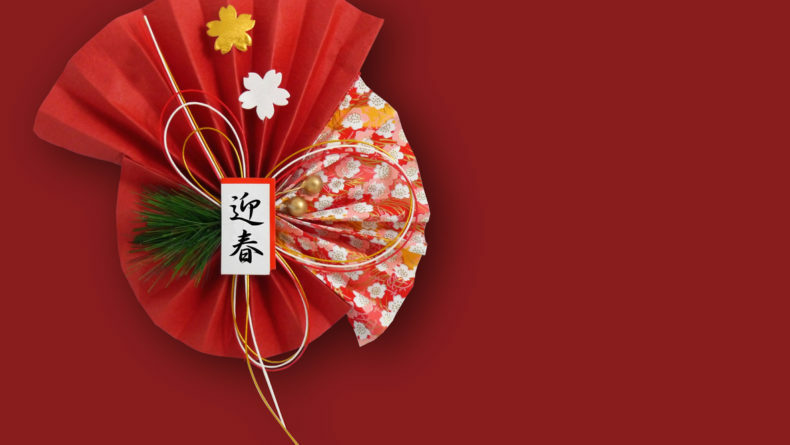 If you’re celebrating the new year in a traditional Japanese way and want to surprise your Japanese relatives, friends and coworkers, here are a few tips on how to write the perfect nengajo! 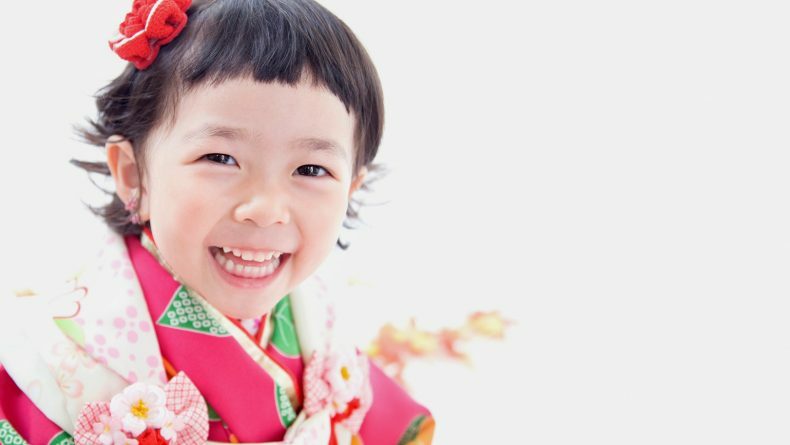 The Japanese custom of sending written new year’s greetings dates back to at least the Heian era (794-1185) when the nobility started to write such letters to people who lived too far away for the usual face-to-face new year greetings. When Japan’s postal service followed Europe’s lead and created postcards in 1871, they were the perfect match for these greetings that required only the writing of ‘Happy New Year,’ one’s name and an address. 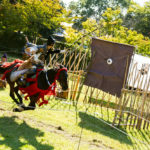 The tradition has been preserved since then, becoming one of the most common new year’s celebrations throughout the history of Japan. The rise of electronic messaging services has naturally contributed to a continued fall in the number of nengajo sent each year, but it was estimated that Japan’s postal service delivered about 1,600 million new year’s cards on January 1, 2017. In other words — an average of 13 cards per person. Who do I send a nengajo to? The question of who to send new year’s cards to may be as vexing an issue today as it was back then. The easy answer is “everyone you know,” but in practice, few people are so thorough. 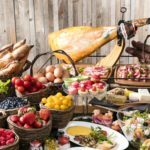 Since the purpose of the cards is to express your gratitude to relatives, friends and colleagues who have helped you throughout the year, use that as your guide. They are also used to stay in touch with people you haven’t seen for a while. If you receive a card from someone you haven’t sent greetings to, the rule goes that you should respond with a nengajo, too. There is an exception to that rule, however: don’t send new year’s card to anyone who has had a death in the family during the year. 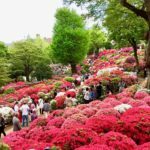 Bereaved families will send out mourning postcards called mochuu hagaki (喪中はがき) in advance to let their contacts know that, in effect, they will not be celebrating at the end of the year. To make sure that your cards are delivered on time (i.e. 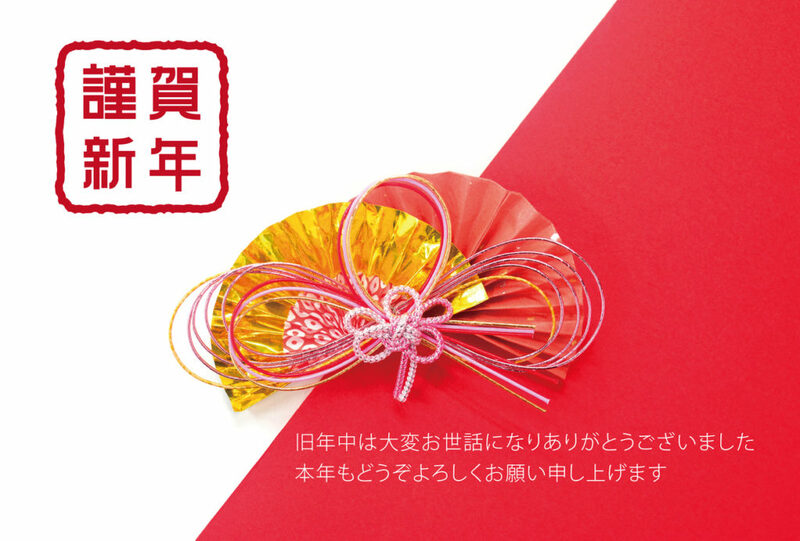 January 1), Japan Post starts accepting cards marked with the word nenga (年賀, new year’s greetings) from December 15 and keeps them for delivery on New Year’s Day. It highly encourages that you post your cards by December 25 to achieve a January 1 delivery. 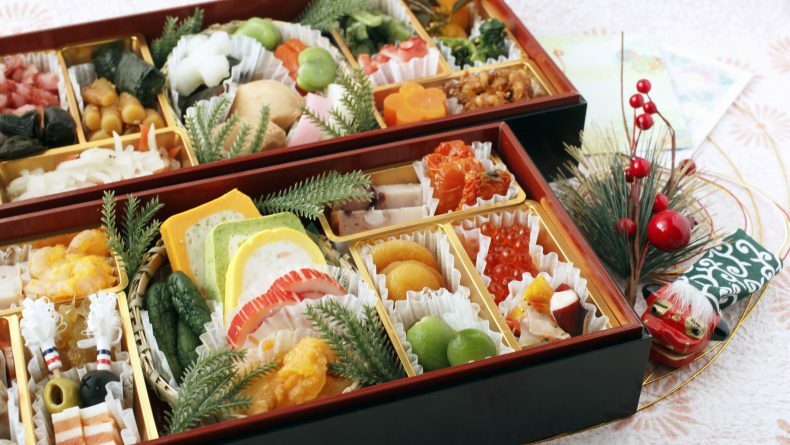 It is preferable for your nengajo to arrive by January 3, which is generally the last day of the new year’s holidays. So when you wake up in the morning of January 1 by the sound of the post office’s delivery bike, check what you’ve received, get your spare nengajo and start writing. The latest date nengajo are delivered by is January 7. Postcards that arrive after that date should instead be winter greeting cards or kanchu-mimai (寒中見舞い). As usual, timing is everything in Japan! How do I write a nengajo? Postage-paid new year’s cards are sold at post offices, stationary stores and convenience stores until early January. You can choose a blank card and decorate it yourself or pick a pre-designed one. 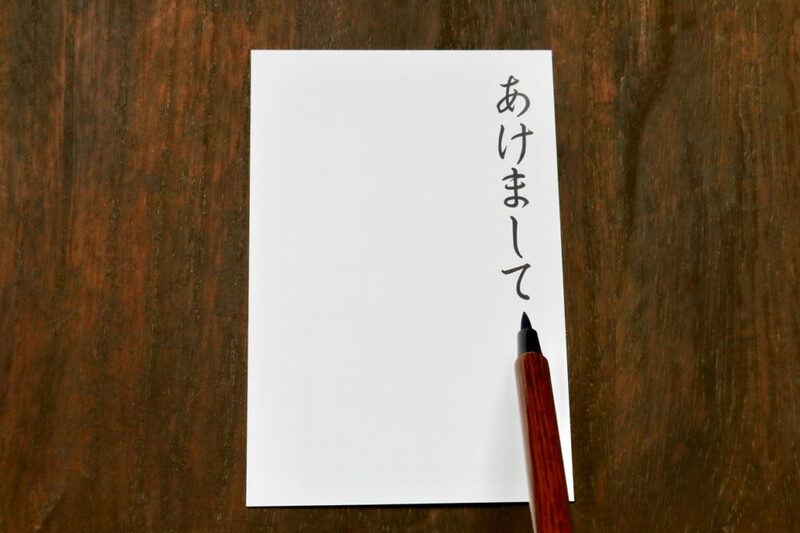 Other cards can be transformed into new year’s cards by adding the appropriate postage (¥52) and writing “nenga” (年賀) at the top of the address side. Cards addressed in Japanese are most often written vertically, with the address running down the right-hand side of the card. Use as many columns as you need for the address, but aim to write the person’s name in the middle, in bigger letters than you used for the address. It is best to write the name of each family member that you are addressing the card to — if you know them. Writing the family name just once is enough, but remember to follow each given name with the honorific “様” (sama). Write your own name and address in smaller letters on the lower left-hand side of the card as in the photo below. If you write the Japanese horizontally, write the address first, then the names below, then your own details lower down. 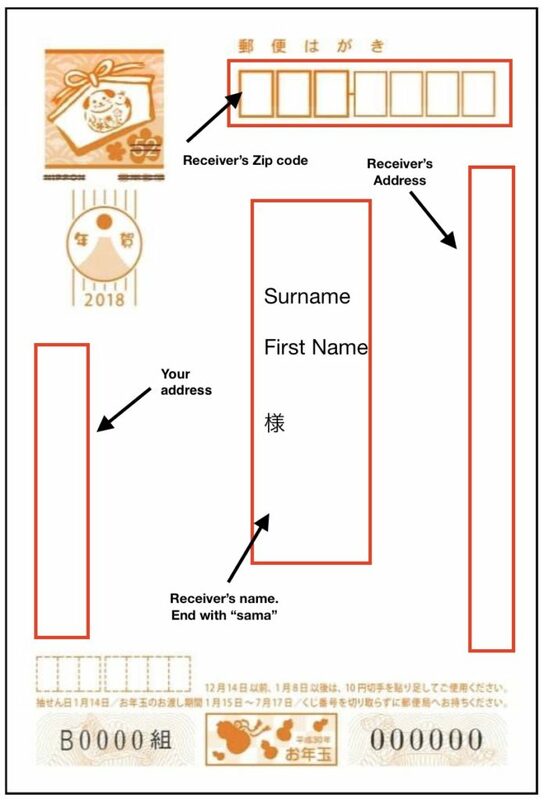 When addressing cards in English, Japan Post advises writing them horizontally, with the receiver’s address in the bottom area slightly to the right, and the sender’s address at the top, slightly to the left (see sample here). Since this shows how to write nengajo in English to send overseas, they have added “Air Mail” at the bottom left, and “Postcard” at the top. Cards sent internationally will not be held back for a new year’s day delivery. Custom requires you to write the date and a new year greeting (if it’s not already printed on the card), but other than that, how you use the picture side of the postcard is pretty much up to you. 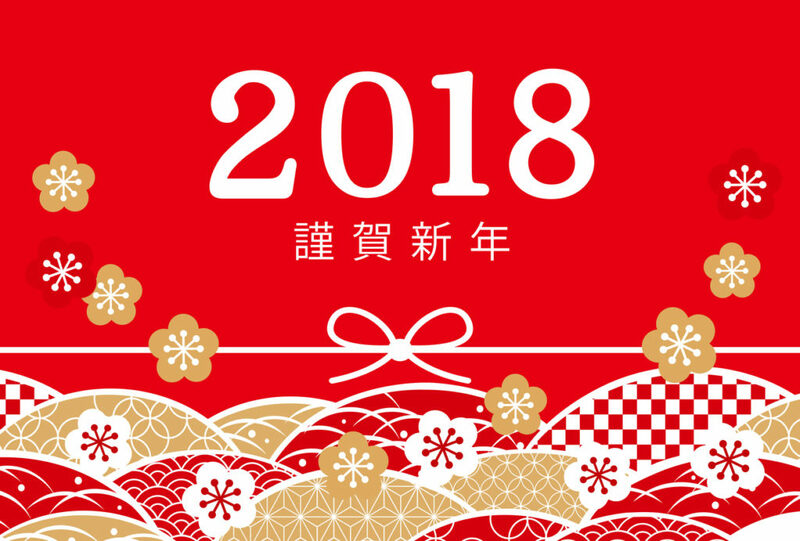 To write the date in Japanese, use the local style, which for 2018 would be “平成30年 元旦” (Heisei 30nen Gantan). Under the current emperor, the era is Heisei, and gantan means January 1. 明けましておめでとうございます (Akemashite omedeto gozaimasu), 新年おめでとうございます (Shinnen omedeto gozaimasu) or 謹賀新年 (Kinga Shinnen), all of which basically mean Happy New Year! Many people decorate their cards with family photos, or shots of an important event they had during the year, such as a wedding. Dogs will feature on 2018 new year cards because it is the year of the dog according to the Chinese zodiac, which is always the most popular design on nengajo. So, now that you know what to do, buy a few postcards and spread the love to those you care the most about in Japan. It will surely put a smile on their face! Happy holidays! 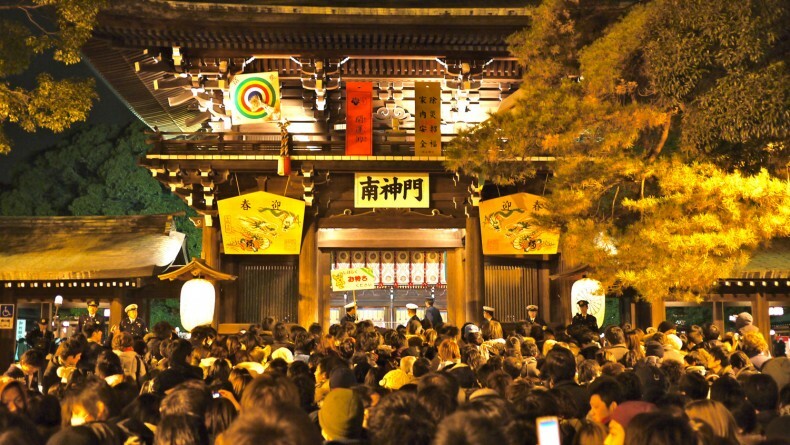 The “what, when and why” of a traditional New Year celebration in Japan. 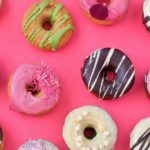 They’re pretty, they’re delicious and they’re symbolic.